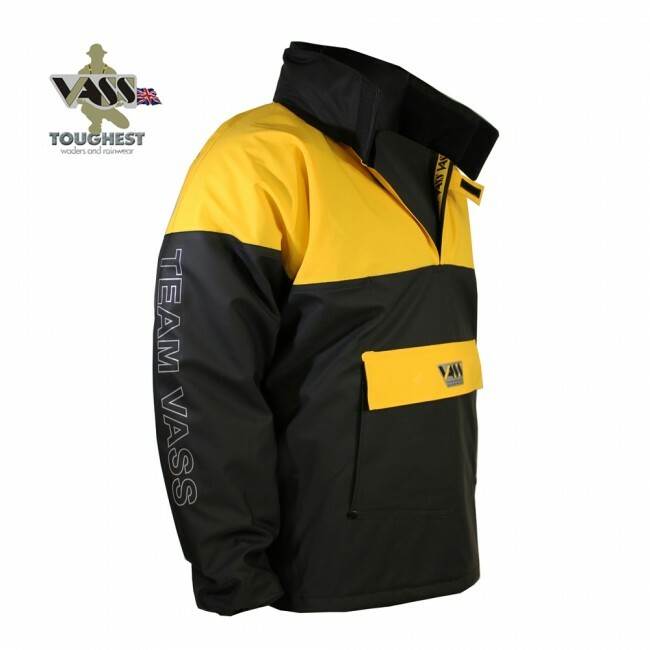 Vass are pleased to introduce the new 'TEAM VASS 350 WINTER' range. 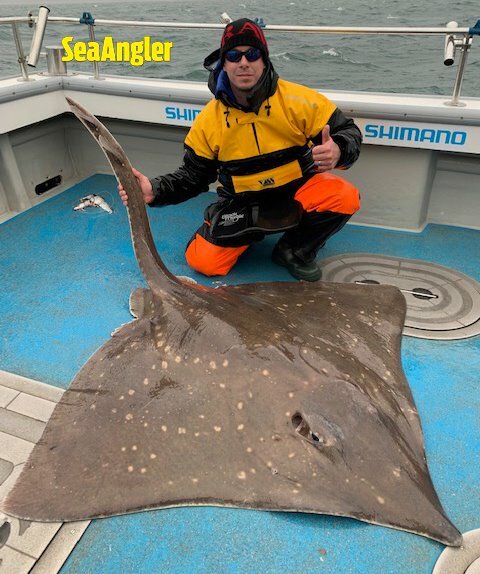 This range has been developed for Sea Fishing (Boat and Shore) to resist the most extreme wind and rain. 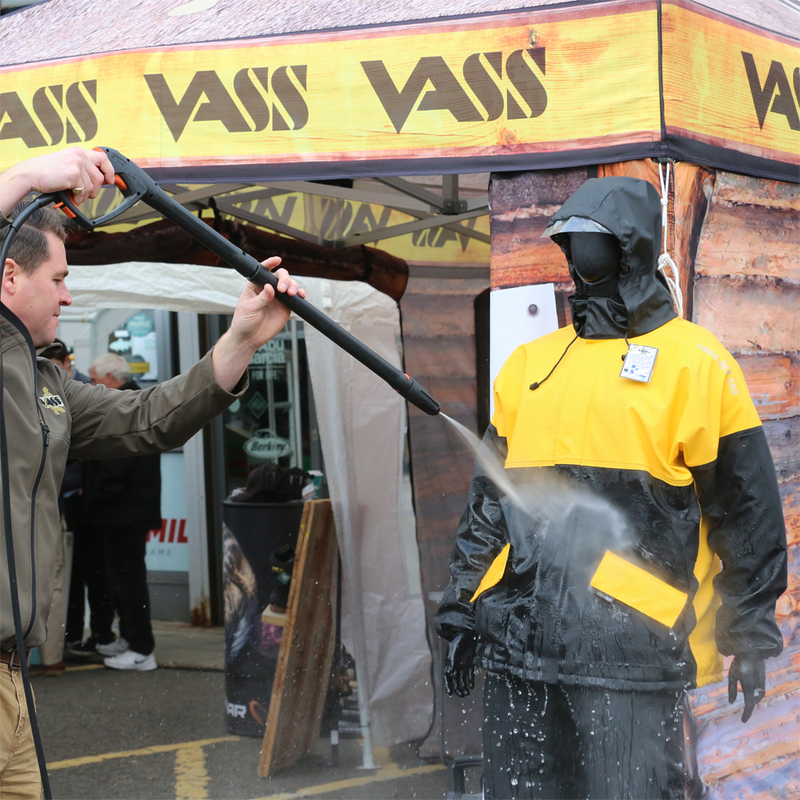 The Vass-Tex 350 material is heavy duty and tough whilst maintaining a supple and flexible handle. 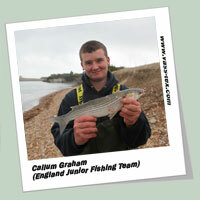 This ensures that the garments are easy to wear when fishing and less restrictive than most heavy-duty rainwear. 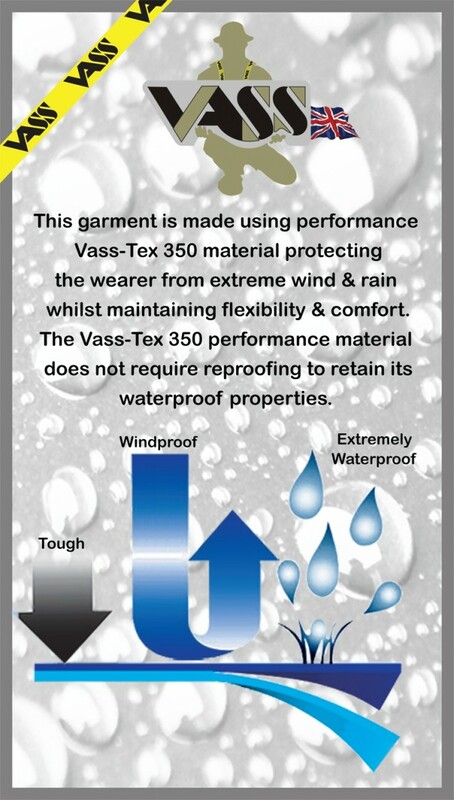 It's important to know that the Vass-Tex 350 ranges are ideally suited for anglers that are usually fishing on the shore or in a boat for long periods during extreme wind and rain. 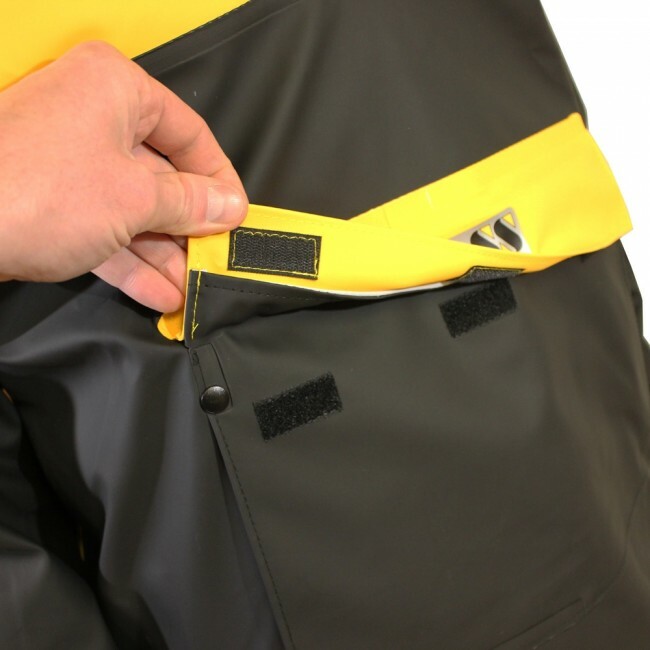 Its waterproofness is very high (up to 50,000mm hydrostatic head rating) therefore is not breathable (although it does have some internal moisture wicking properties to help with comfort). 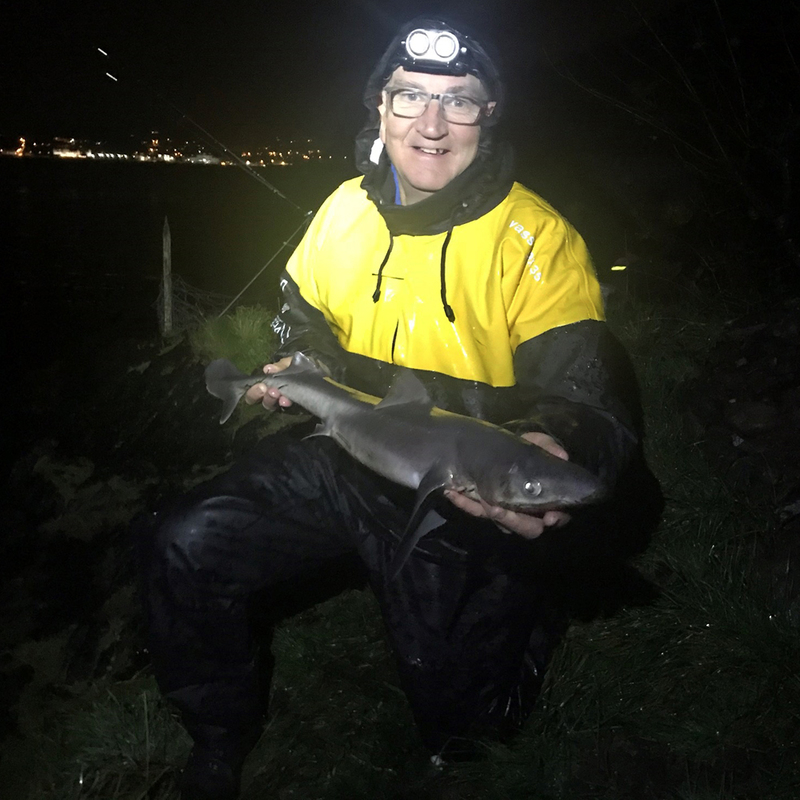 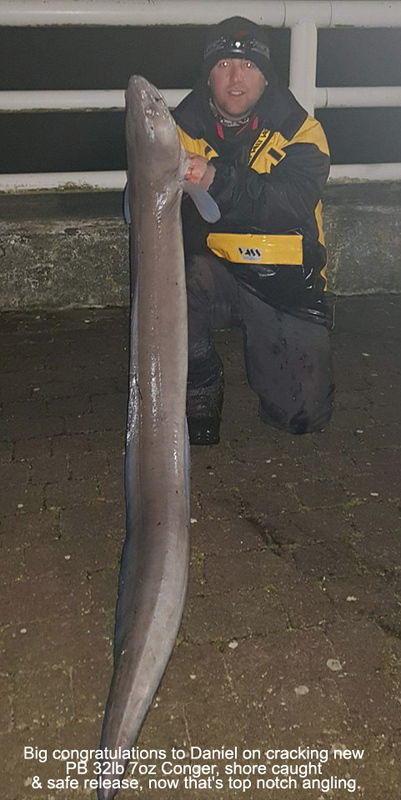 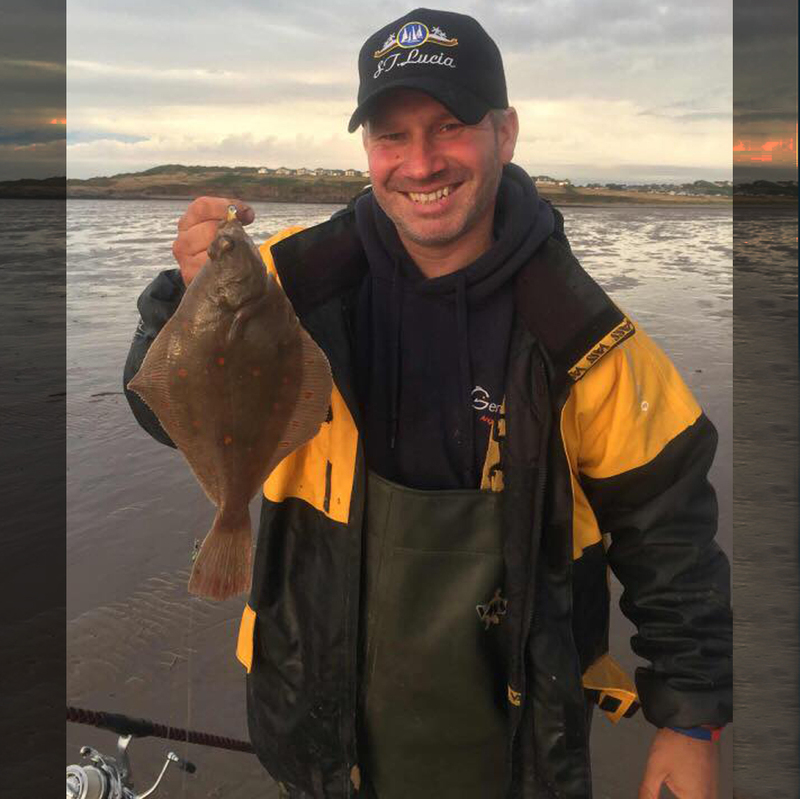 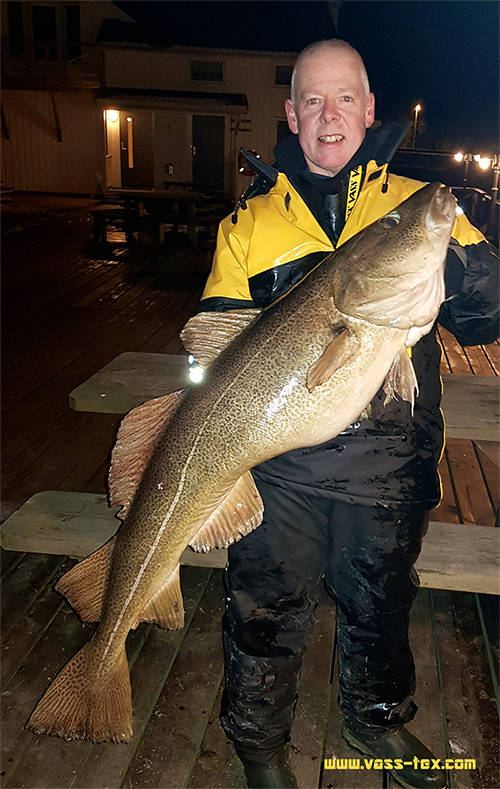 Therefore it's not recommended for anglers that require lightweight, breathable garments (with lower waterproofness) for use in warmer or less extreme conditions. 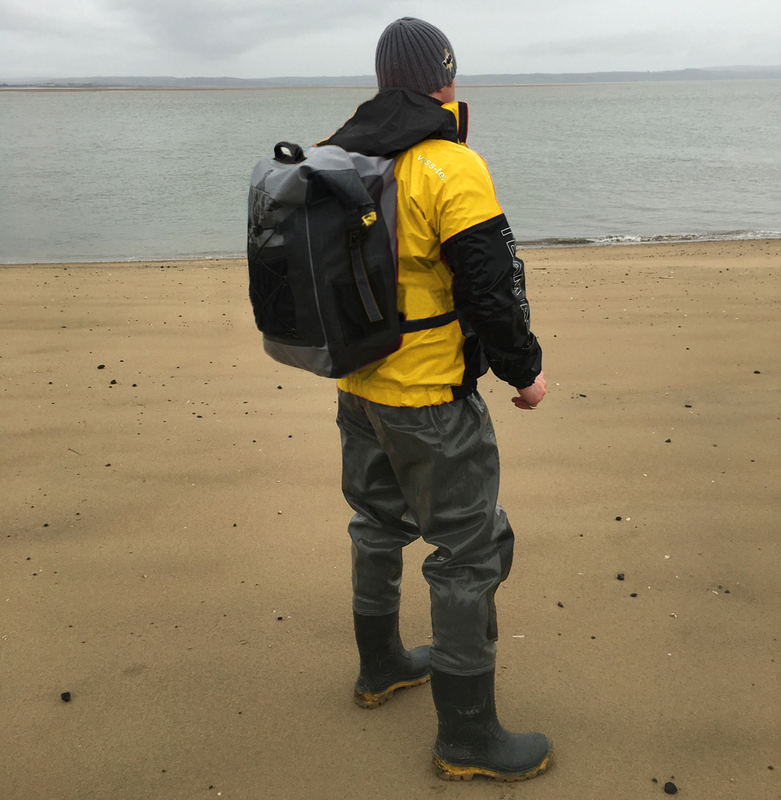 Like all products, it's important to select your equipment and clothing according to your requirements. 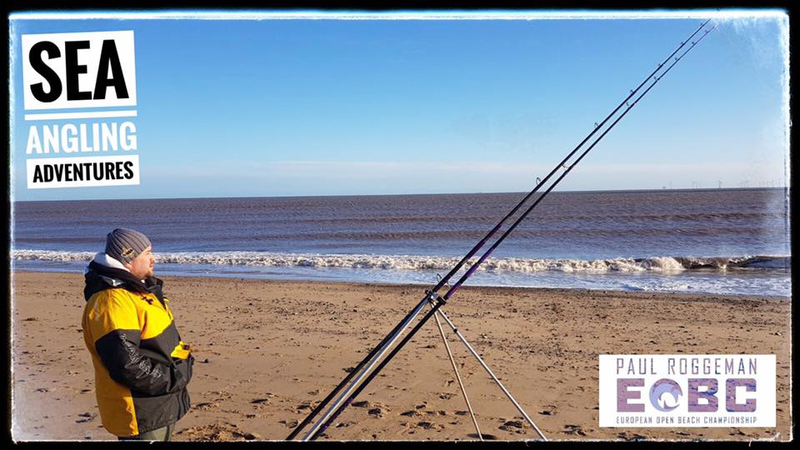 'Modern Sports Oil Skin for Professional Sea Anglers'!! 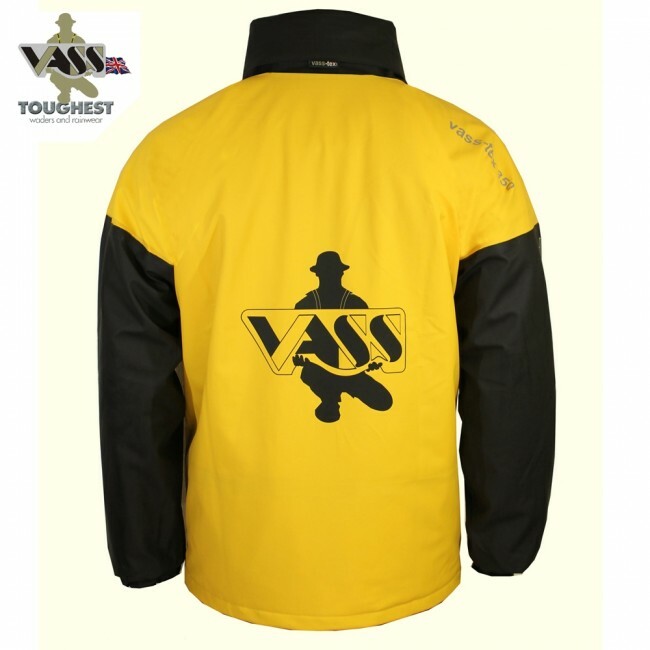 Vass are pleased to introduce the new Team Vass 350 Winter Lined Smock. 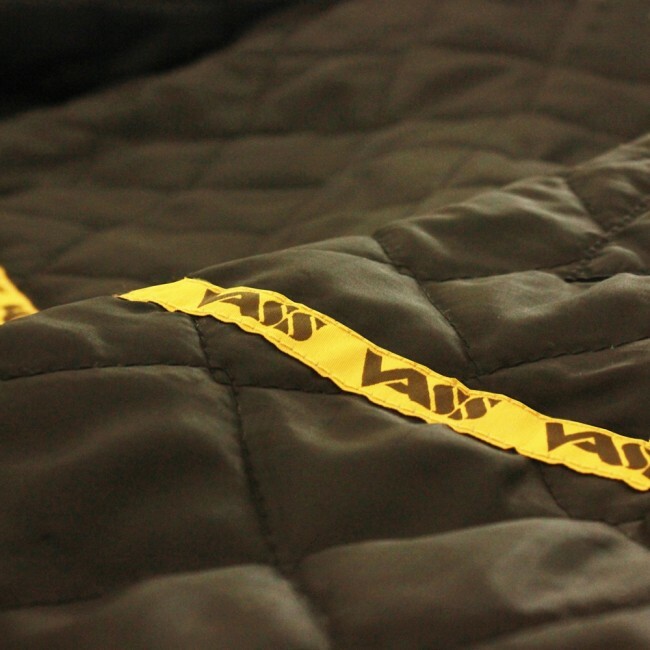 The padded winter lining is warm and promotes internal air circulation for extra comfort. 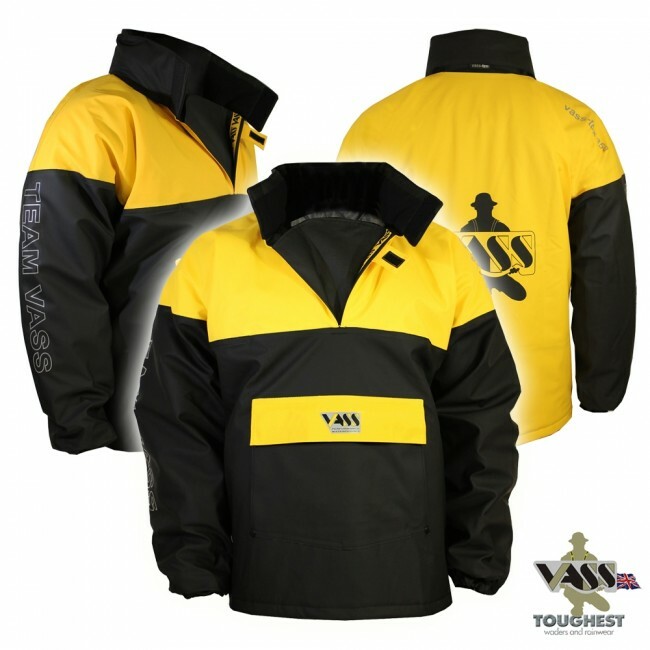 It’s unusually flexible for a heavy duty garment and therefore not your usual bulky winter smock! 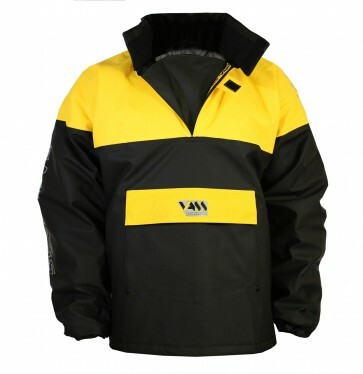 The outer design includes lower hand pockets, fold into collar ‘storm hood with clear peak’, adjustable elasticated-cord lower hem, reflective printed logo for safety when fishing at night. 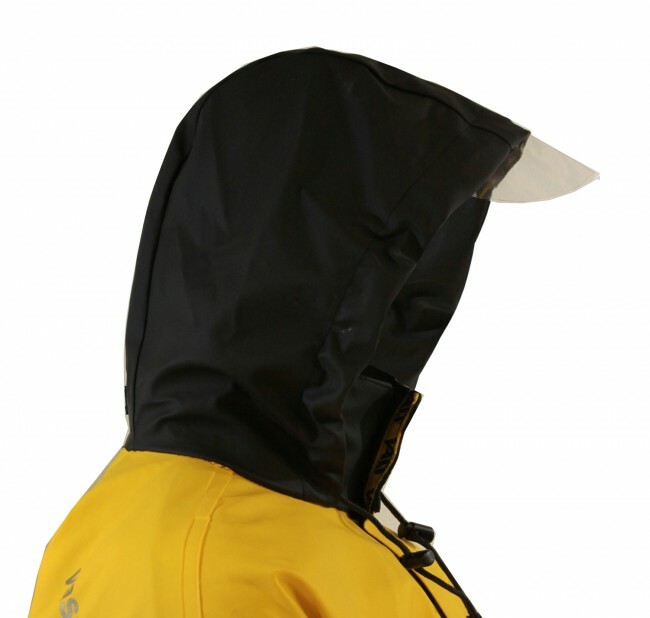 Extremely Waterproof & Windproof (not breathable) up to 50,000 hydrostatic head rating! 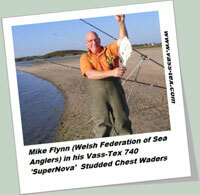 Sizing featured above is estimated and may not be exact. 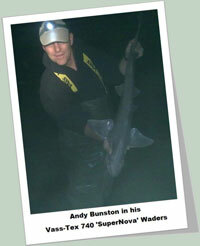 It’s always advisable to try the clothing for size before purchasing.